Southern Loggin’ Times’ January issue spotlights North Carolina’s Brendle family, who have developed a prominent logging outfit while creating strong ties to the community. 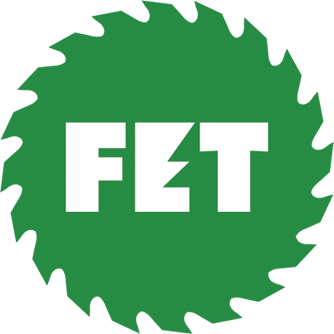 An article highlights certification models, and another discusses how the employment ranks have stabilized, but finding new workers remains a headache. 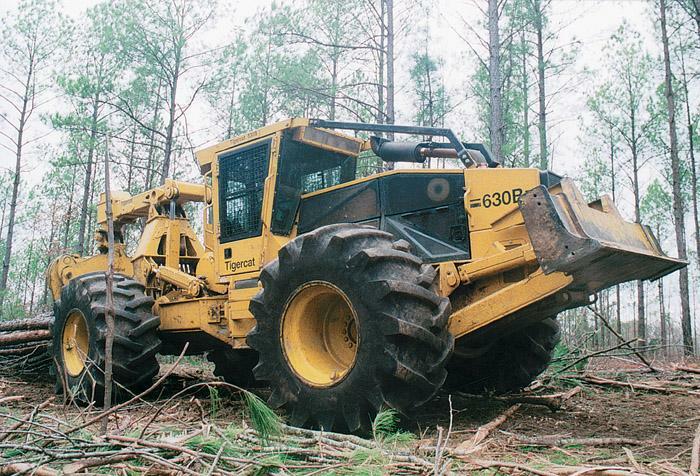 Also featured are Virginian Ronald Moyer, who is satisfied with a new skidder and new dealer, and Alabama’s Potts Bros., who have built a good reputation with their quality performance. There is an increased interest in certification, but does certification truly promote sustainable forestry? There are many certification schemes; a complete discussion is beyond this article. So let’s consider the three models best known within the U.S. These also represent the widest spectrum of views of what certifying bodies expect of participants. 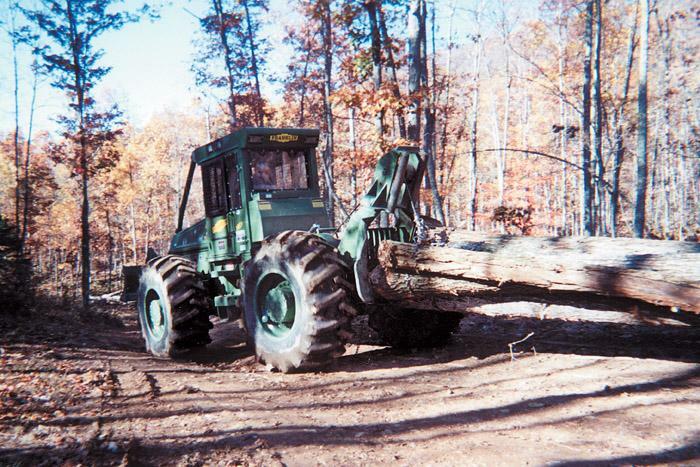 At 42, Ronald Moyer is a veteran logger, starting 12 years ago with a Ford straight truck and a John Deere dozer. He prefers to keep things small and today leads a three-man crew that selectively cuts steep, hardwood tracts in the Appalachian Mountains near the West Virginia line. The team averages three loads per day. Three-quarters of the loggers responding to a Timber Harvesting questionnaire say it’s more difficult to find and attract competent new employees than it was five years ago. Half of the loggers say it’s “a lot more difficult." “In the area we live in, it’s hard to compete with textile industries as far as benefits, insurance and salaries,” comments Rick McKinney of Union, SC. Logging is not an easy business. Loggers come and go. Some succumb to the stress of uncertainties, others to bad timing or just plain mismanagement. On the other hand, there are those that make it, not by luck, but by hard work, and tried and true practices. In turn, they earn a solid reputation, the respect of their peers and clients, and stay in business. A logger is a mix of independent businessman and contracted employee. Truth is, the majority of you work for a timber dealer or lumber company—and, of course, the bank. It takes a lot of patience and money—or debt—to make it in this business. 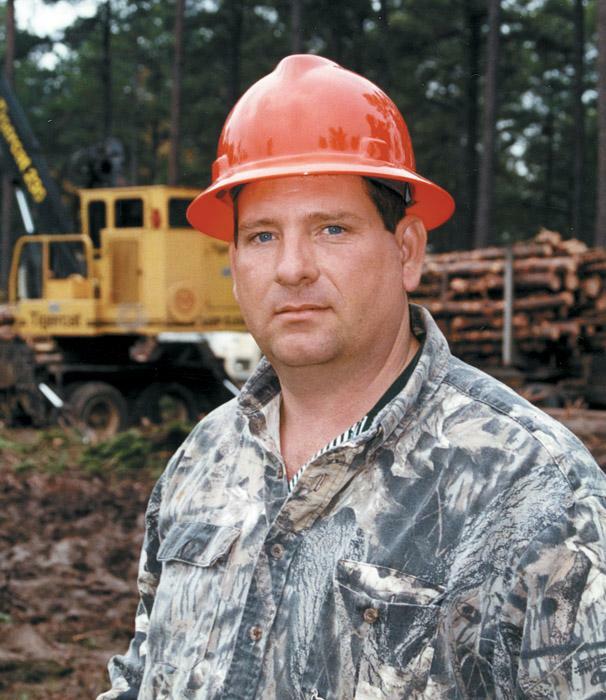 “In what other occupation can a man readily invest more than a million dollars just to make a living?” a wise southeast Georgia logger once asked me. It was a strong point, and I didn’t have an answer. Funeral services were conducted December 12 for Georgia logging equipment dealer Rex Smith, 64, who died December 10 at Northeast Georgia Medical Center, Gainesville. 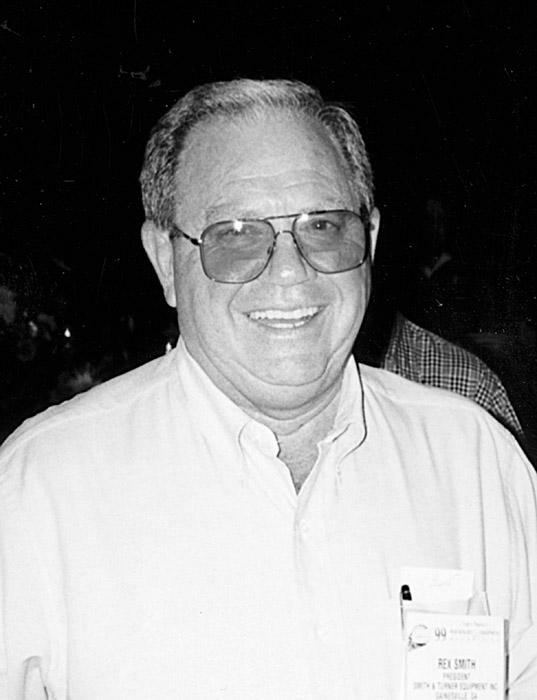 Smith, founder and President of Smith & Turner Equipment Inc., with locations in Gainesville and Forsyth, had been hospitalized for several weeks as doctors attempted to stem the toll of cancer. 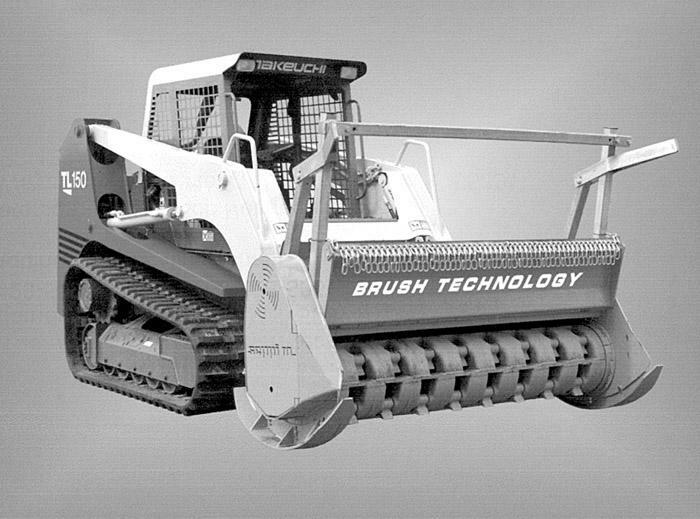 Brush Technology introduces the skid-steer mounted brush cutter for clearing brush and trees in tight spaces and delicate terrain. 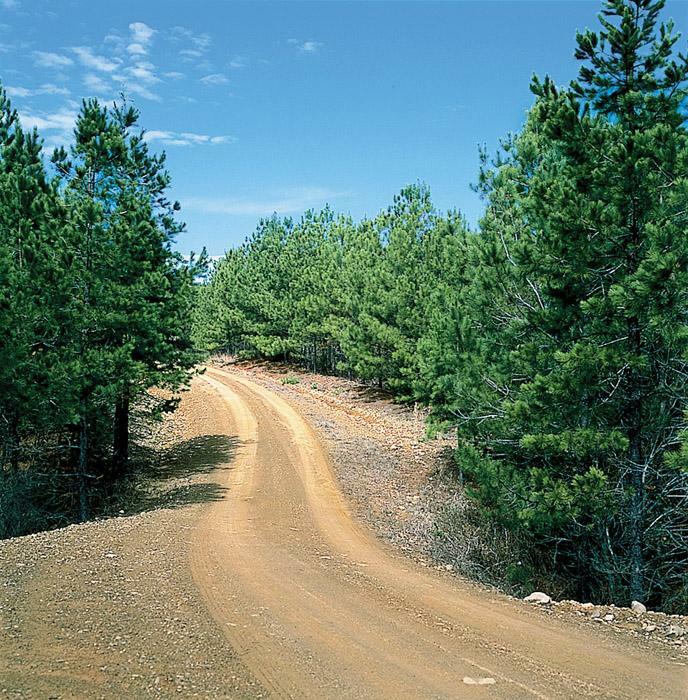 Ground pressure of 5 PSI and 18" wide rubber tracks allow maneuvering in soft soil. SEPPI heads are available in cutting widths of 6'7", 5'9" and 4'11". All are capable of continuous duty cutting of 4" diameter trees. Material is discharged down and forward, leaving uniform mulch.